Science, Language Arts and Social Studies. In addition, the Next Generation Sunshine State Standards and FCAT 2.0 readiness skills have been integrated into each lesson of the Elementary School Educator’s Activity Guide. At least 3 hours but school groups are welcome to stay full day. There is not a limit to the number of students allowed for school groups. Lunches can be ordered in advance from the Zoo’s catering department by calling 813-935-8552, ext. 271 or by emailing Bethany.Field@ZooTampa.org. Groups can also bring their own lunches, however, food must be keep on busses or in cars until the student’s lunch break as there is no outside food allowed in the Zoo. The Zoo is surrounded by Lowry Park and students can eat their packed lunches on the park’s grounds under the shade trees. Busses park for free onsite and bus drivers are given free admission to the Zoo. General admission for children ages 3-11 is $24.95 ($22.95 in advance) and $32.95 ($30.95 in advance) for ages 12 and up. Group rates are available with groups of 15 or more with reservations made at least 7 days in advance (call 813-935-8552, ext. 268 or email Jamie.Elkington@ZooTampa.org for exact quote). Complimentary chaperones are allowed entry at the following ratios: 1 free chaperone per five students in Grades Pre-K and Kindergarten and 1 free chaperone per 10 students in Grades 1 and up and mixed groups (ex. a group with K-3 grades). 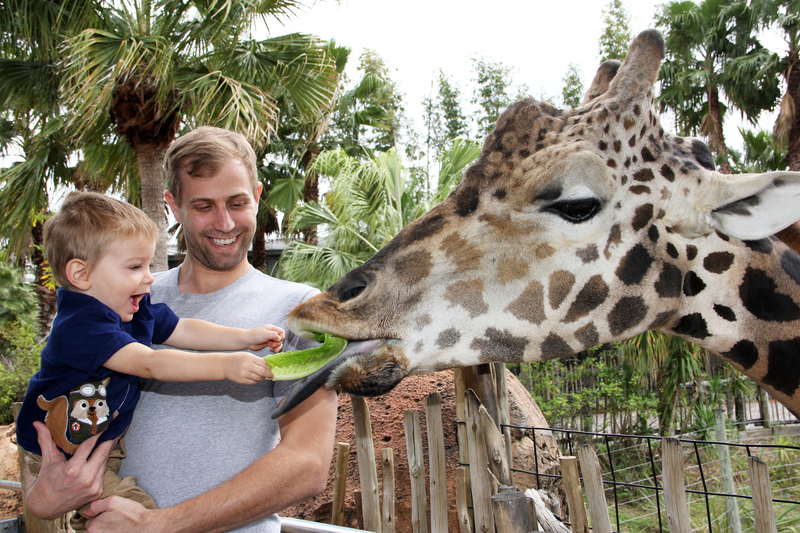 To schedule a field trip, please email Jamie.Elkington@ZooTampa.org or call 813-935-8552 ext. 268.